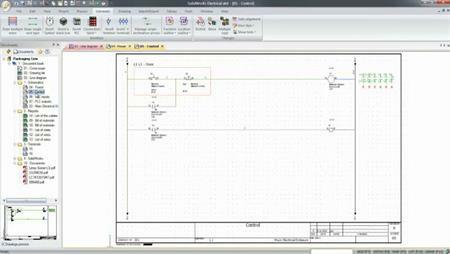 Create assembly instructions directly from your SOLIDWORKS 3D CAD models using SOLIDWORKS Composer. 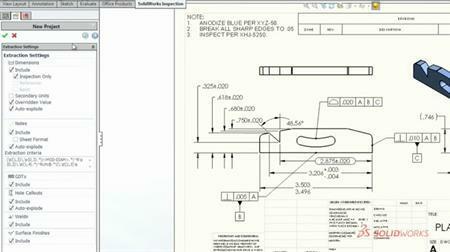 Update your 3D CAD model and your assembly instructions automatically update. 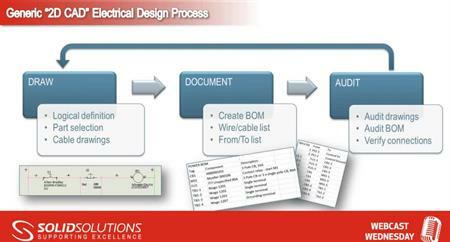 Create your technical instructions in parallel with product development with SOLIDWORKS Composer.